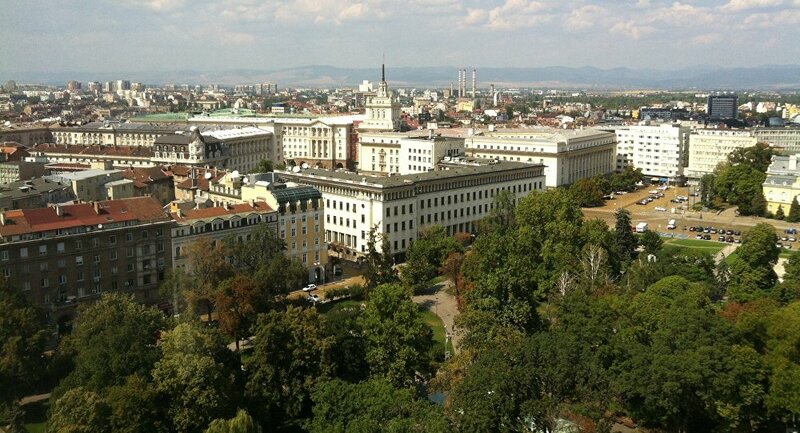 The meeting was also attended by Bulgarian Interior Minister Mladen Marinov and UK Ambassador to the country Emma Hopkins, according to the agency. This comes after last week, the Telegraph newspaper reported, citing unnamed sources, that a third Russian citizen had been allegedly involved in an attempt to poison double agent Sergei Skripal in the UK city of Salisbury. The newspaper suggested that the alleged Russian security officer, using a name Sergei Fedotov, arrived in the country on the same day as Alexander Petrov and Ruslan Boshirov, the two suspects originally accused by London of having a role in the poisoning attack. The third suspect reportedly canceled his flight back to Moscow last minute and could still be staying in the United Kingdom. Later, the Bellingcat blogger group alleged that Fedotov is linked to the presumed poisoning of Gebrev. Gebrev was hospitalized on April 28, 2015 after collapsing at an event in Sofia with symptoms of severe poisoning. His condition later improved and he was released. The businessman then sought assistance from two laboratories specializing in chemical weapons, The Finnish Verifin lab identified one organophosphate in Gebrev’s urine as a strong pesticide, while the other proved unidentifiable with the standard testing tools for chemical weapons, the prosecutor general said. 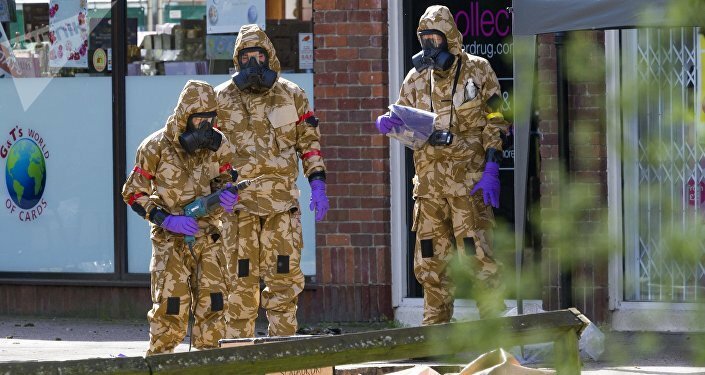 The investigation into the incident failed to find perpetrators, however, in 2018, Gebrev sent a letter to Tsatsarov claiming that poison in his case was from the Novichok family, allegedly used in the poisoning of Skripal. The probe was reopened last October, the chief prosecutor stressed. Sofia then sought cooperation from the UK police, but the results of it still could not be disclosed as the investigation is ongoing, Tsatsarov and the UK ambassador said, according to the agency. Gebrev claims that poisoning attack might be linked to his defence industry business, particularly his deliveries of defence equipment to Ukraine or possible interest of Russia in an arms plant that he owns, the Bellingcat reported. Russian Foreign Ministry has dismissed reports about a third suspect in the Skripal case as disinformation. Kremlin said it was unaware whether Bellingcat's reports on links between the Skripal case and the 2015 poisoning in Bulgaria were well-grounded.